As one of Our Recommendations and Recommended Recordings, we recommend I’m A Lover Not A Fighter: Complete Excello Singles 1958-1962 by Lazy Lester, released on Jasmine Records. 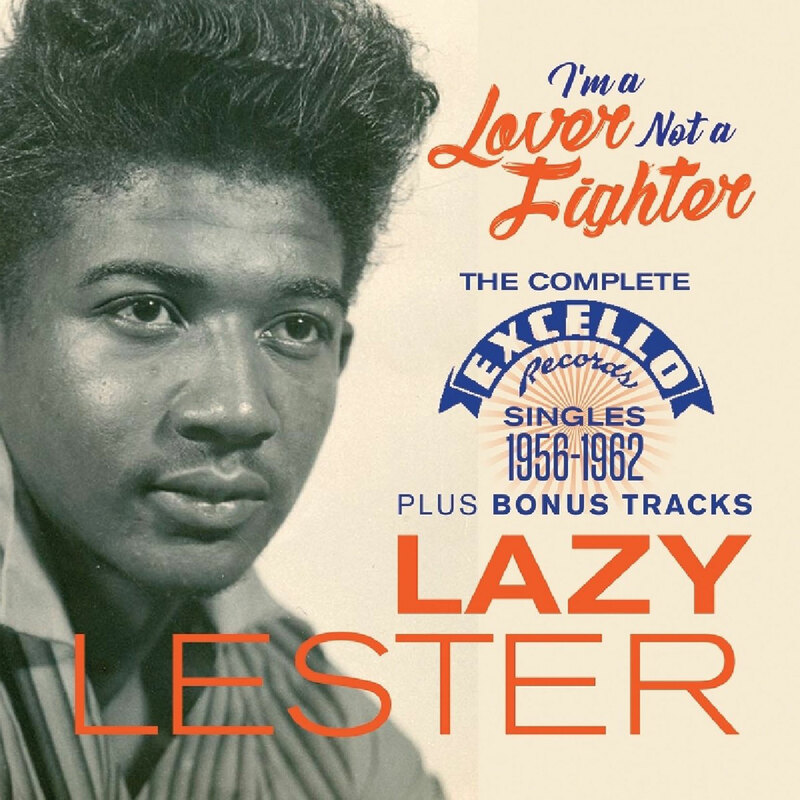 Lazy Lester – I’m A Lover Not A Fighter: The Complete Excello Singles 1958-1962, released on Jasmine Records. CD cover.